AdventureX 2018 was filled with delightful nuggets of point-and-click goodness. The breadth of creativity was simply astonishing; we highly recommend you go north, turn on the light switch and examine these gems. Like an interactive Monty Python intro, The Procession to Calvary is Joe Richardson’s sequel to Four Last Things, once again repurposing Renaissance art into a hilarious and surreal point-and-click adventure. It’s an art history lesson brought to life — if that art history lesson featured farting women, depressed donkeys and an outrageous number of musicians who know how to crack out a banging bit of Bach. In our short play through, we poked a dead man (only to find out he was just sleeping in his grave, thank you very much), ‘borrowed’ a tortured man’s catherine wheel for use on a cart and backed away slowly from a room brimming with Bosch’s earthly delights. It promises more humour, definitely more pointing and clicking and that all-important clapping animation so we can finally join in with all those beautiful classical tunes. 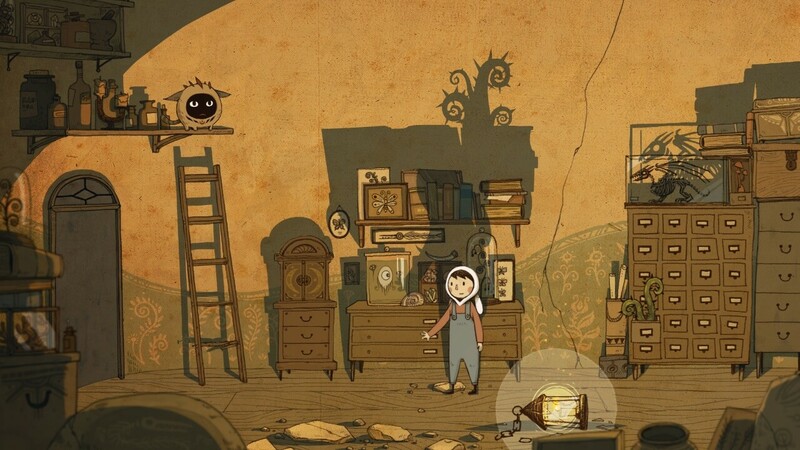 Luna, the first game from Lantern Studio, is a story-driven puzzler which sees players leading a boy and his mystery companion up a dark and gloomy tower in search of his lost memories. Light and shadow play a key part in the puzzles in this traditional hand-drawn animated game which has charm in abundance. The puzzles start off simple but even so were enough to leave us scratching our heads before the "aha" moment (in one instance our impatience simply got the better of us). The visuals are a delightful blend of Machinarium and The Triplets of Belleville, the muted palette throwing into relief the shadow play. With the devs hoping the game will be enjoyable for both adults and children alike the game will reward those who closely observe their environment and take time to seek out the smaller details. 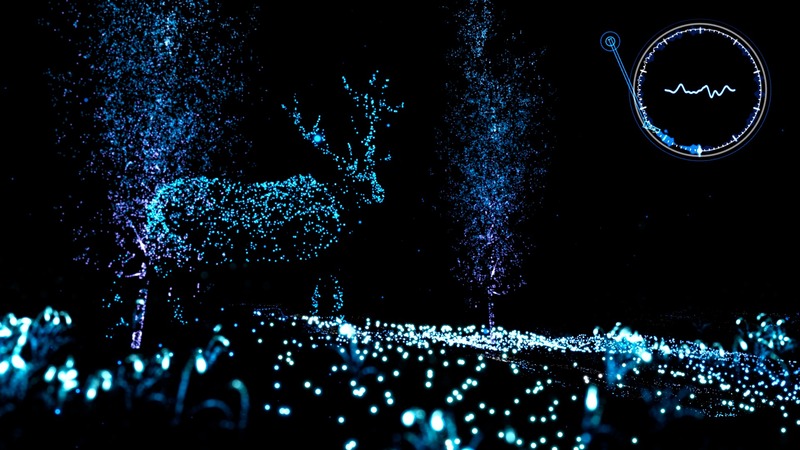 And with visuals this lovely it’s well worth slowing down for. Slated for release in 2019, it’s one to pick up and play through in a single, beautiful sitting. Any game with a monocle-wearing gentleman giraffe, a tea-drinking hippo sidekick and a (sadly deceased) Admiral Axolotl is going to make you sit up and pay attention. Set in an alternative 1920s where humans don’t exist (think Sherlock Holmes meets Animal Farm), you’re tasked with solving a deadly crime in the most gentlemanlike way. While a short demo wasn’t too taxing on the old noggin, it did force us to jot down some handy real-life notes and engage our powers of deduction. 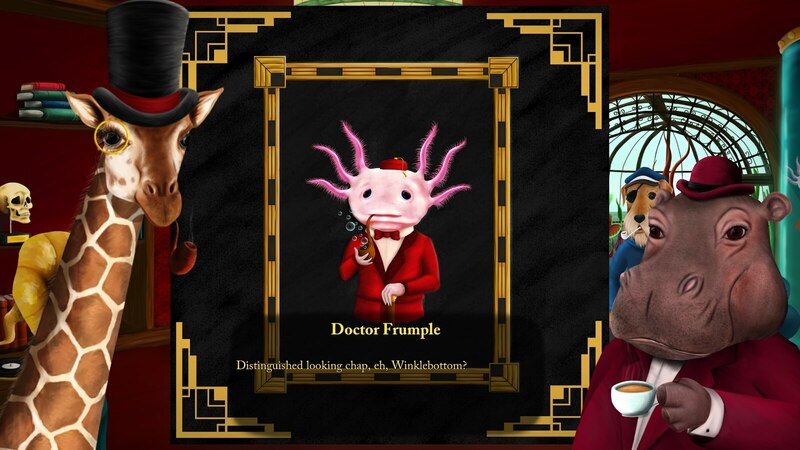 Fully voice-acted and full of neat anthropomorphic details (the ‘touch’ icon is a giraffe hoof) Lord Winklebottom Investigates is a strong showcase for the narrative inventiveness that the point-and-click genre still has to offer. And all this from one-woman studio, Cave Monsters. Look out for the Kickstarter launching in 2019. Merging sonic delights and a truly unique visual aesthetic, A Light in Chorusoffers the chance to play as an alien visitor to a submerged Earth, collecting fragments of the Golden Record to try and reconstruct the planet's history and learn about our species. We've been watching this for a while now, and the game has gone from strength to strength. Once Broken Fence Games streamlines the myriad gameplay inputs, this could be something very special indeed. At the opposite end of the visual spectrum, Human Errors casts you as a tech support bod in a bare-bones ticketing system interface. Yet under the surface is clever social commentary about more uncomfortable facets of our life. It's very US-oriented, but the themes are universal and it can be played on writer Katherine Morayati's site now. Click the below links for the other instalments in this series.